Planning a holiday is the best way to fix a case of wanderlust. How about booking a trip to Northeast Tasmania? There are loads of cool places to crash close to where it's all happening in Newnham. About 22 are within a radius of 5-kilometre of Newnham. 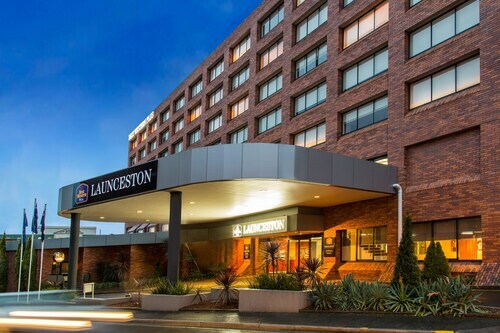 You'll see the Quest Launceston Serviced Apartments and the Peppers Seaport Hotel not far from the action. If none of these are for you, don't worry. Have a gander at the Elphin Motel & Serviced Apartments and the Clarion Hotel City Park Grand. For more options, try the Apartments at York Mansions and the Quamby Estate. They are located 5 kilometres and 20 kilometres respectively from the main center. 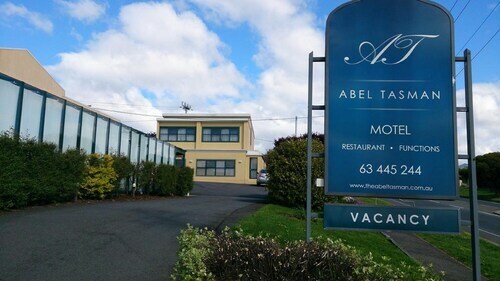 Some more alternatives are the Alice's Cottages and Spa Hideaways, 6 kilometres away, and the Sebel Launceston, 5 kilometres. If you want to check out some nearby localities, check out Grindelwald and Youngtown. Head 11 kilometres to the northwest of Newnham and you'll locate Grindelwald. Alternatively, Youngtown is 11 kilometres to the south. 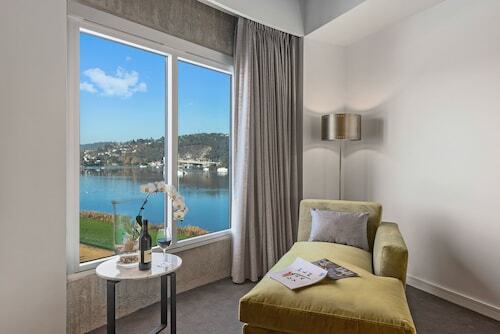 Grindelwald hotels and apartments are the Aspect Tamar Valley Resort and Pastimes Riverfront Apartments. The Edenholme Grange and Mantra Charles Hotel are some of the better ones in Youngtown. Love your sport? Enjoy your obsession by visiting Aurora Stadium, which is located to the south of Newnham. Want to stay nearby? 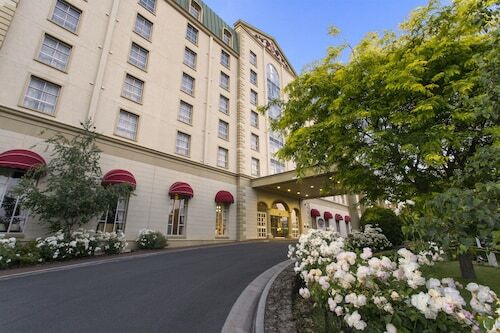 The Launceston City Park Apartments and the Quality Hotel Colonial Launceston may be just what you're after. Launceston Airport is the most practical airport, and is located 18 kilometres away from the centre of Newnham. 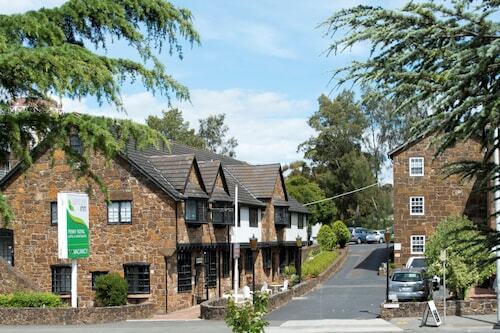 Hotels close to Launceston Airport are the Relbia Lodge and the Arendon Cottage. 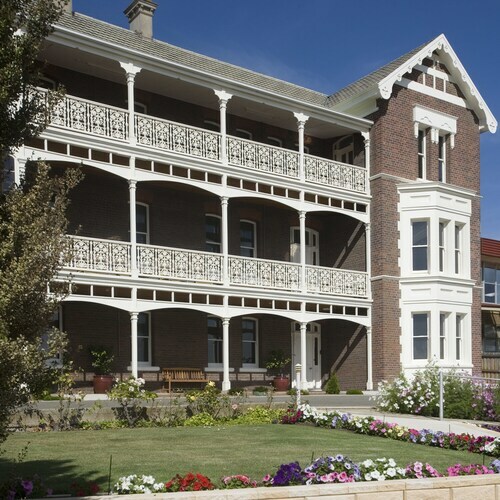 Hotels in Newnham start at AU$76 per night. Prices and availability subject to change. Additional terms may apply.